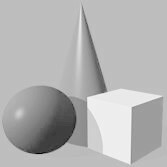 We offer business insurance from leading insurance companies and will recommend the best options available in the areas of; General Liability, Errors & Omissions, Commercial Auto, Umbrella Liability and Directors & Officers Insurance as well as Workers Compensation and Surety & Fidelity Bonds. Visit our Health Insurance page for information on small & large group health insurance. 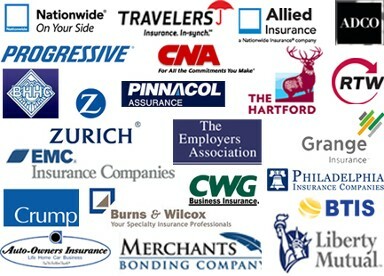 Posted here are some of the many insurance companies we offer for these products. Below is a video overview of how Property and Casualty insurance works. 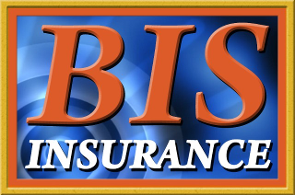 For a quote on the many types of business insurance, please submit the Business Insurance Information Form linked here.